For Android users, it is old hat already: Unlocking through face recognition dominate most smartphones with newer versions of Google’s operating system for some time. 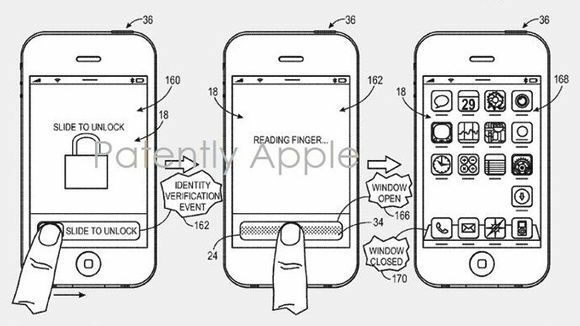 Now could soon also Apple fans to unlock their iphone over the lens, because it has just awarded the group a corresponding patent. 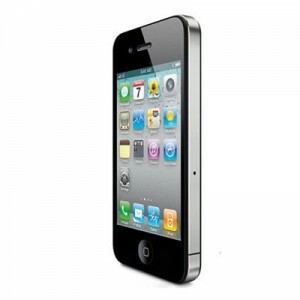 The protection law describes a more complex method as with Android devices. under Android is limited face recognition when you turn button face to scan and the device then unlock as it happens even if the PIN entry. 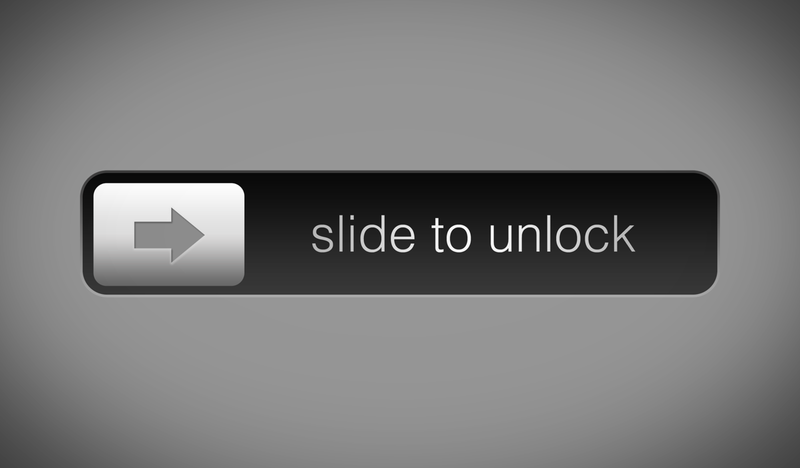 Apple’s patent, however, describes a unlock without requiring the user to press a button. 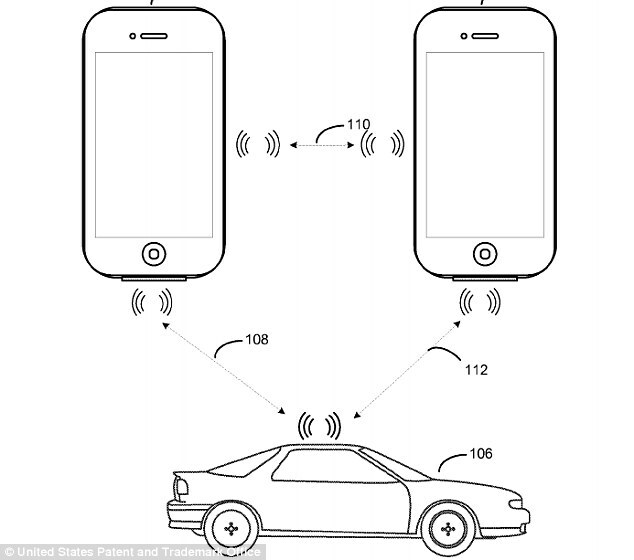 Instead, the iphone on it to look whether it has moved and is now in a position of use. 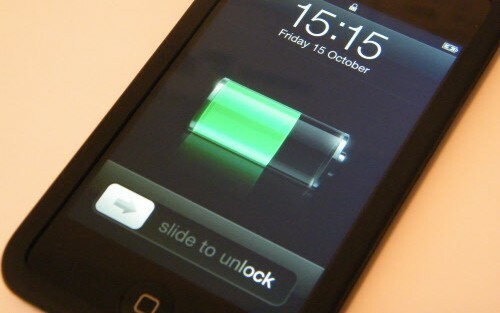 This is the case, the device matches the front camera image to the allowed users, and then decides whether it is unlocked. 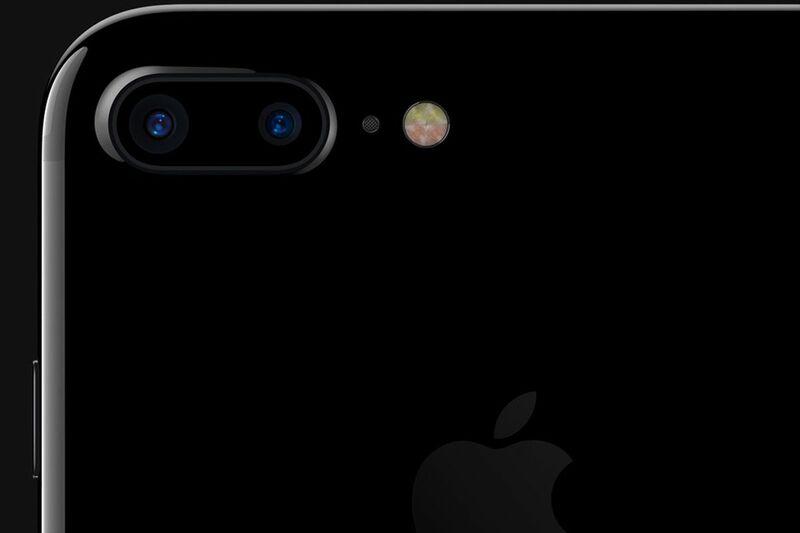 Face detection on the iphone comes? 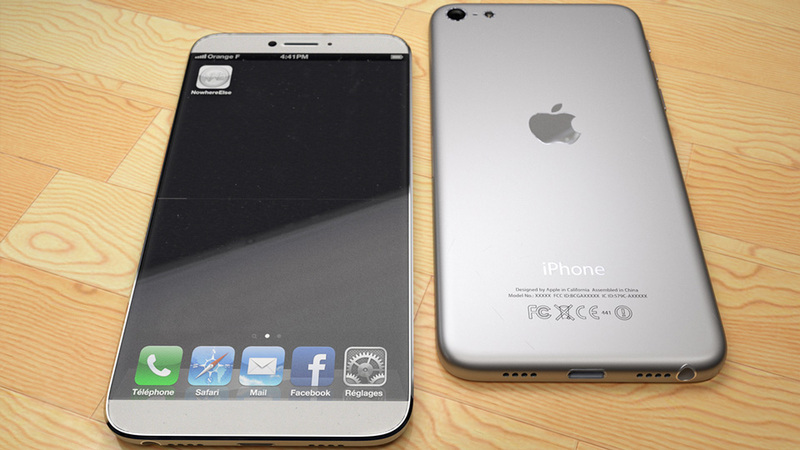 It is unclear whether the feature actually finds its way into an official version of ios. 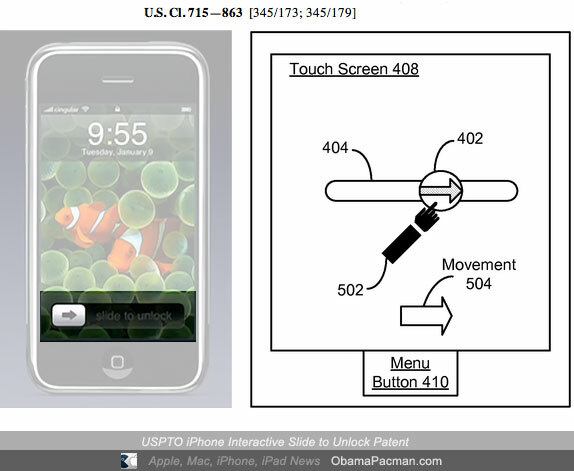 Apple has patent in the past often individual functions, and even devices, without that they saw each public. It does not appear very unlikely but. Android has the function been around longer, game consoles like the Xbox one has the Kinect camera also already provide a user identification. 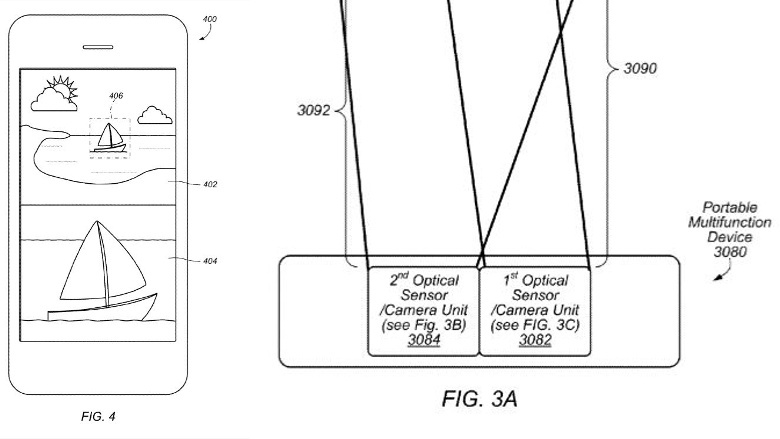 Does this patent mean a dual-camera iPhone 7?